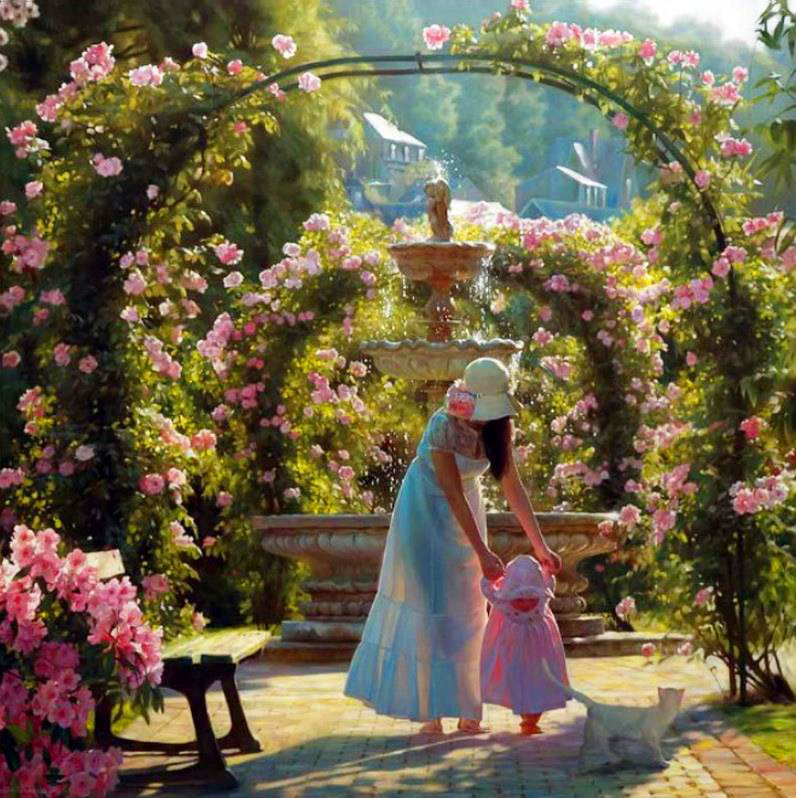 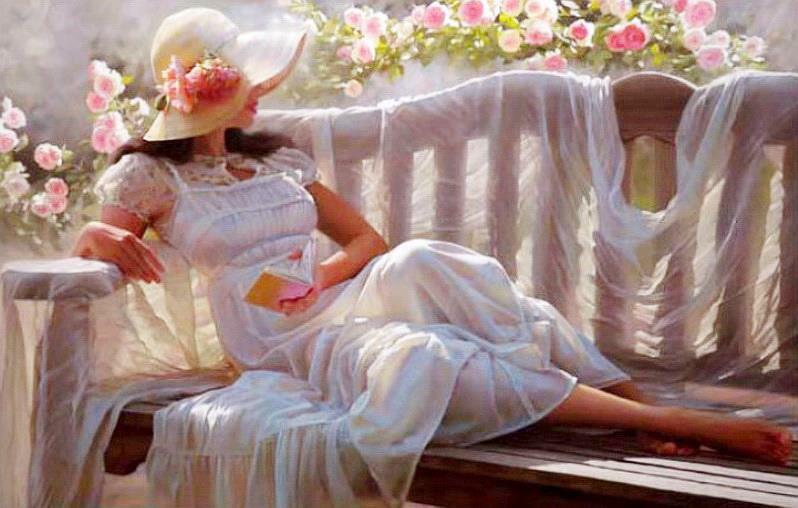 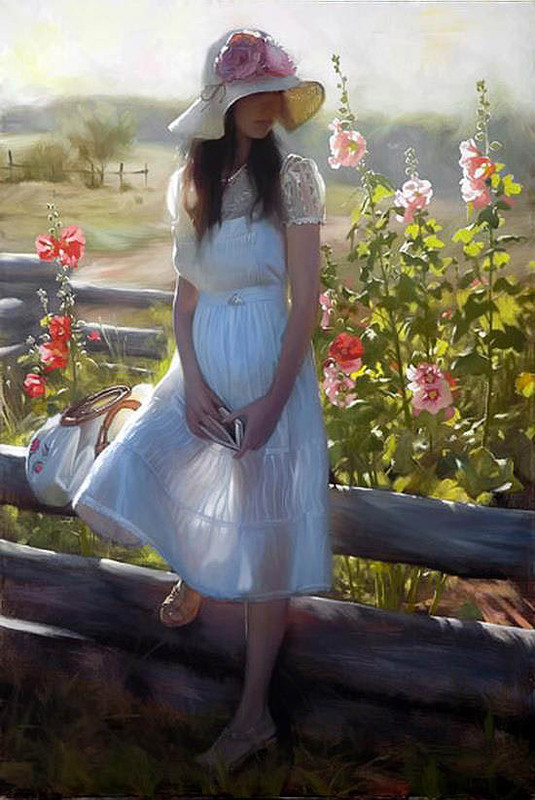 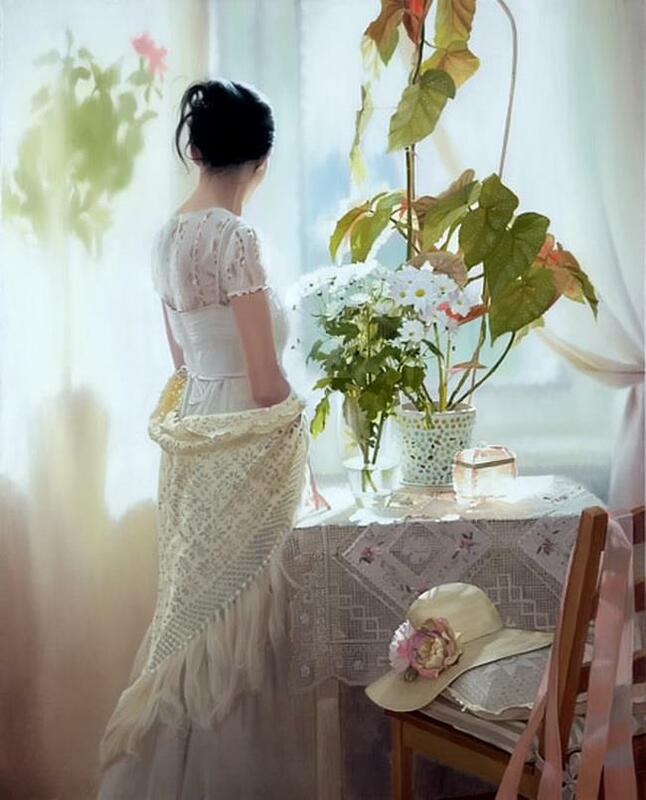 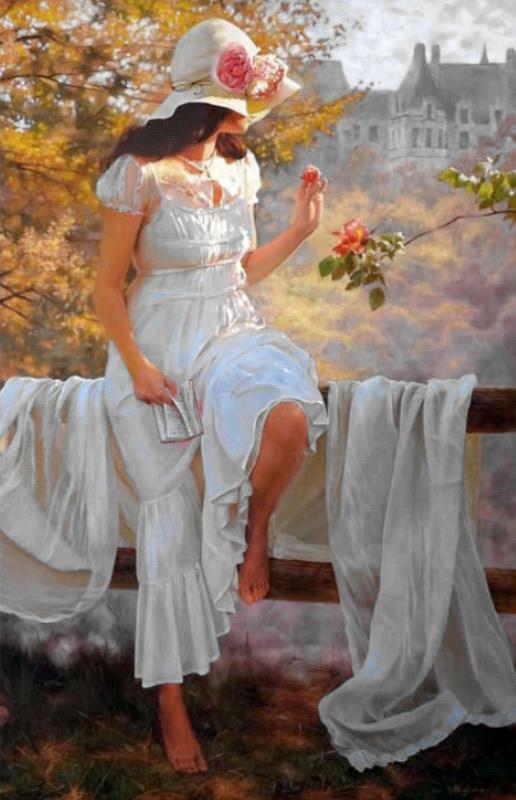 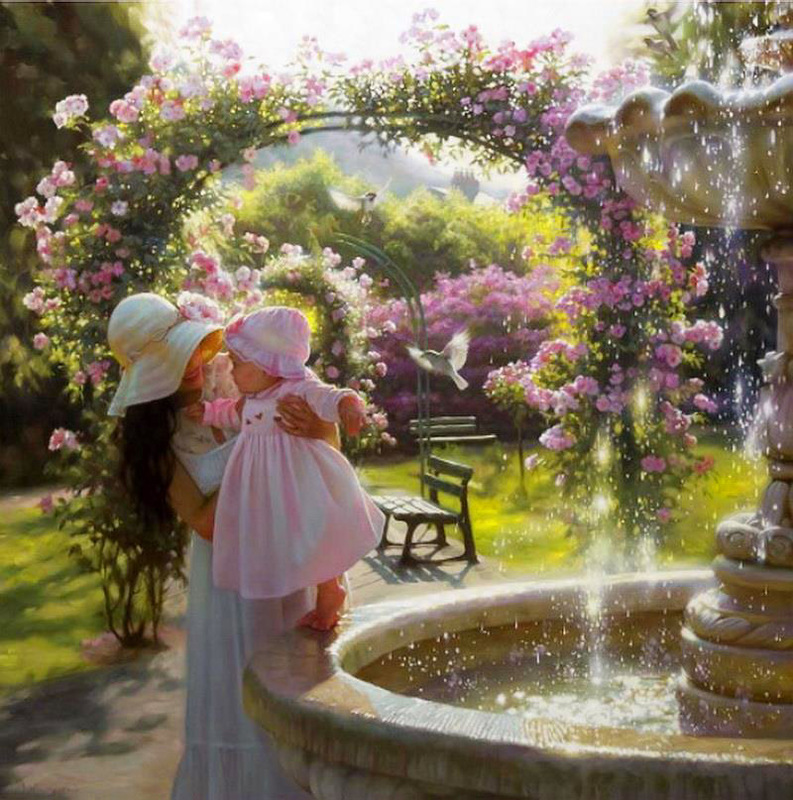 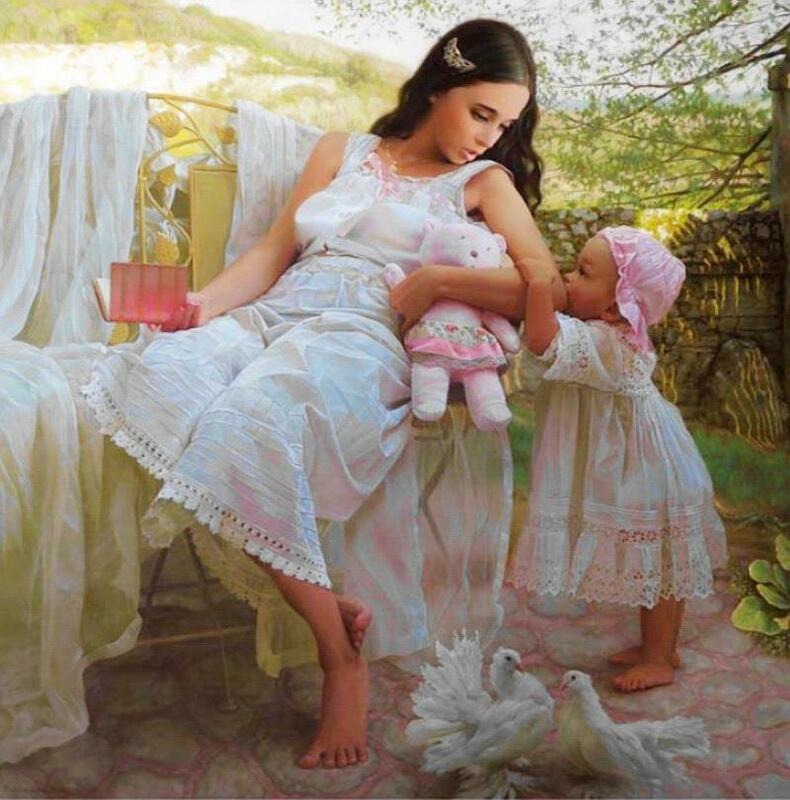 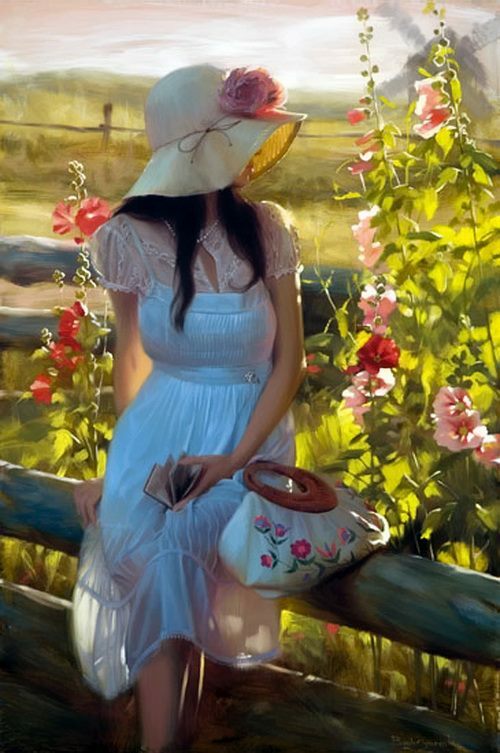 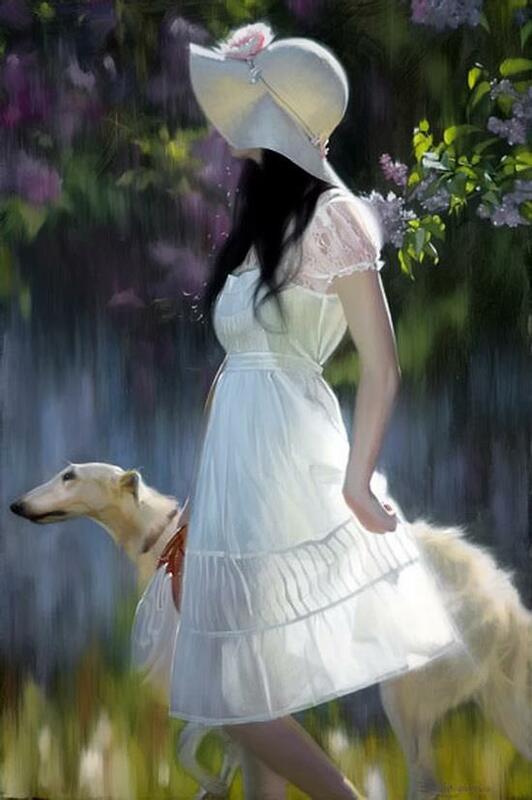 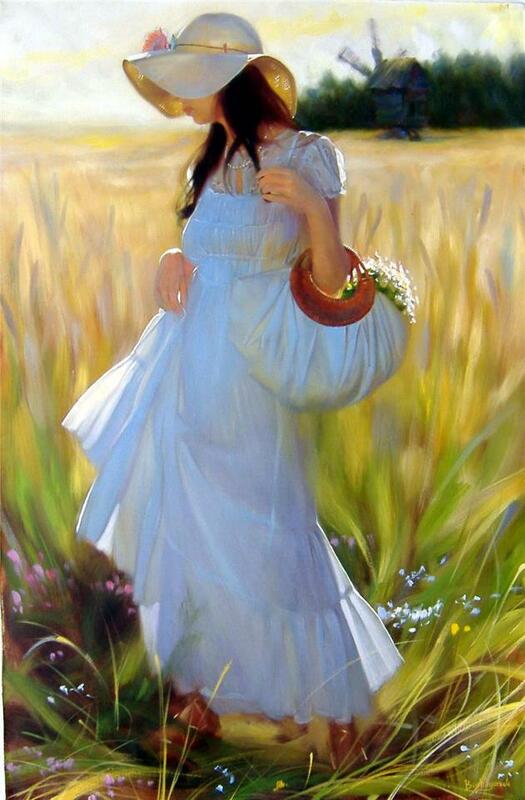 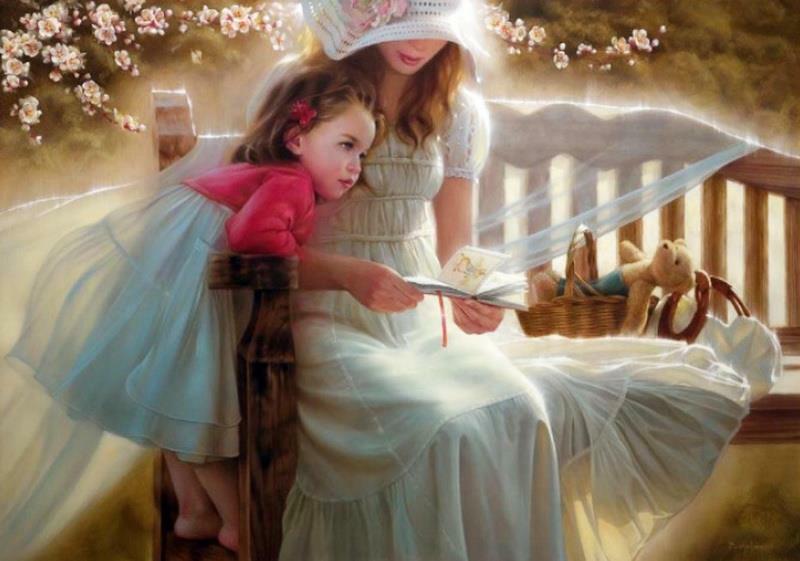 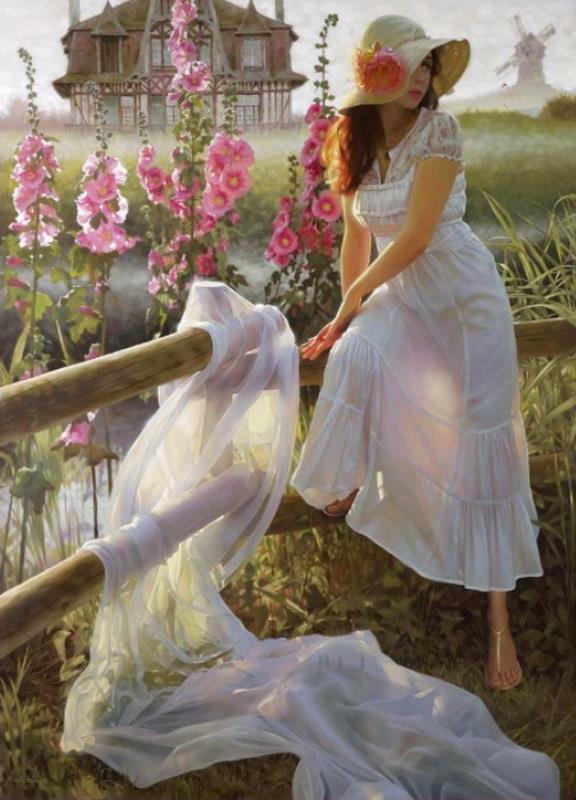 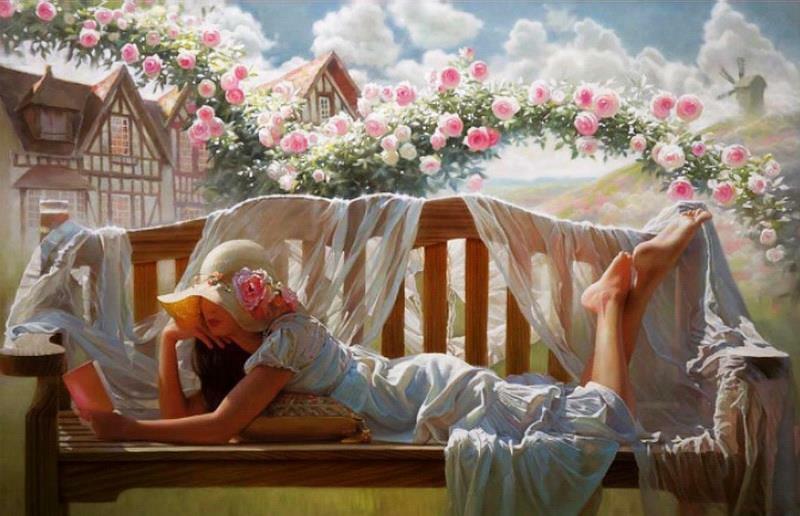 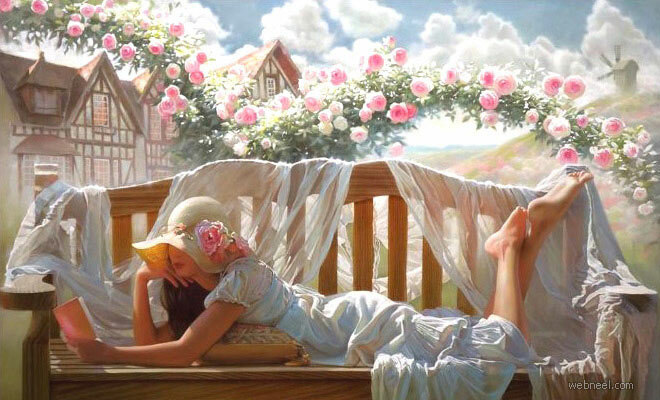 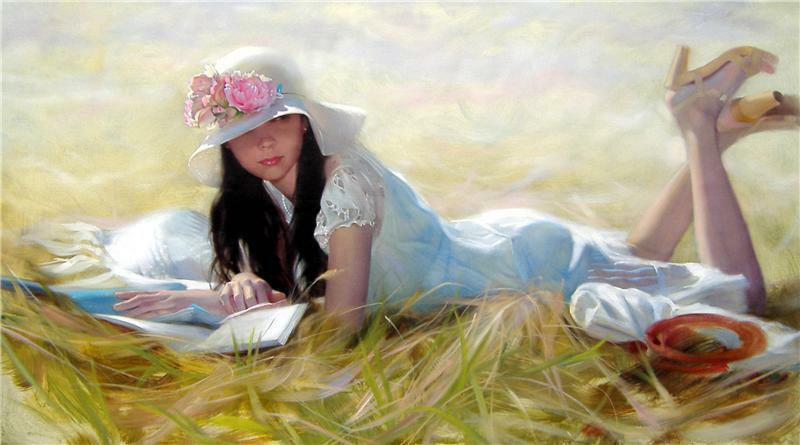 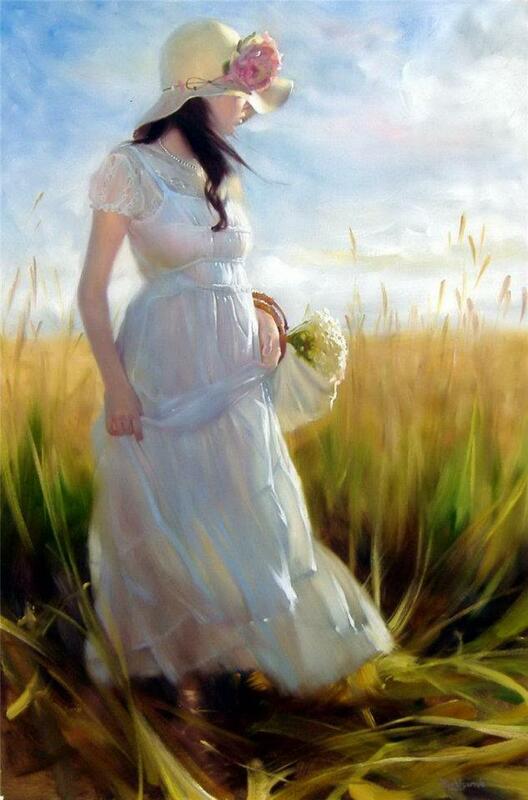 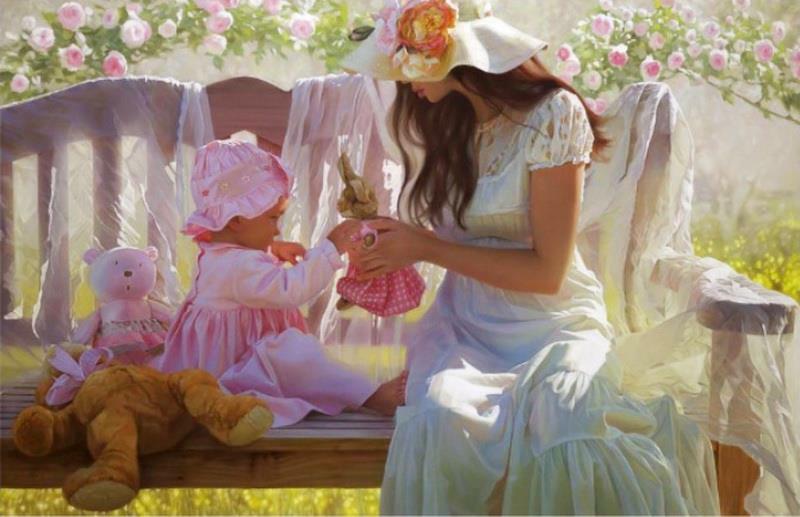 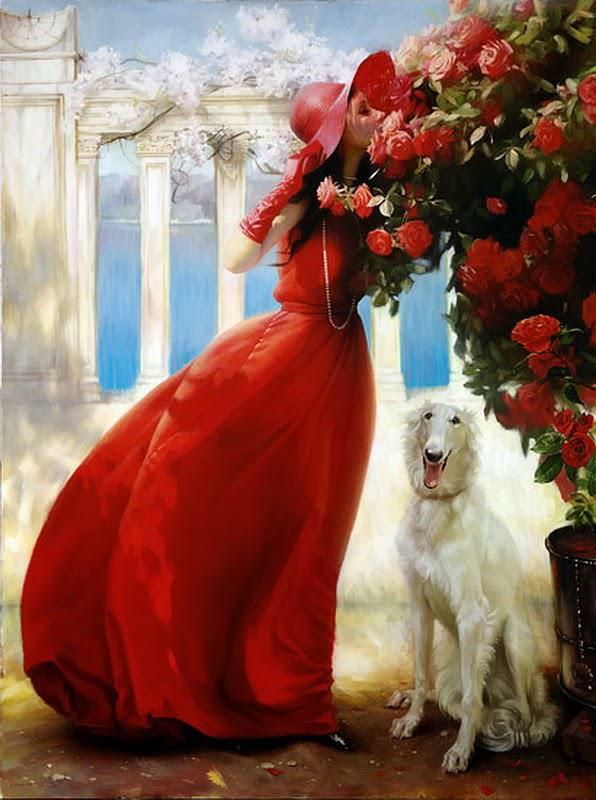 In this post we have included 50 Beautiful Oil Paintings by Andrei Belichenko - Woman, Garden and Dreams for your inspiration. 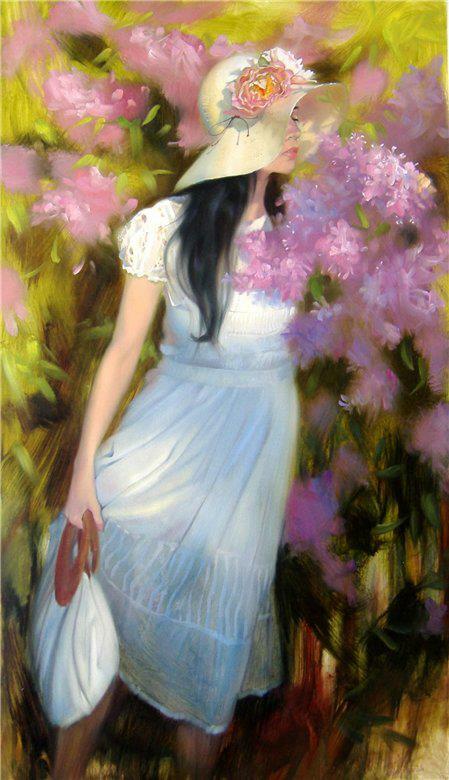 Andrei is an exceptional artist whose work has been recognized internationally and nationally. 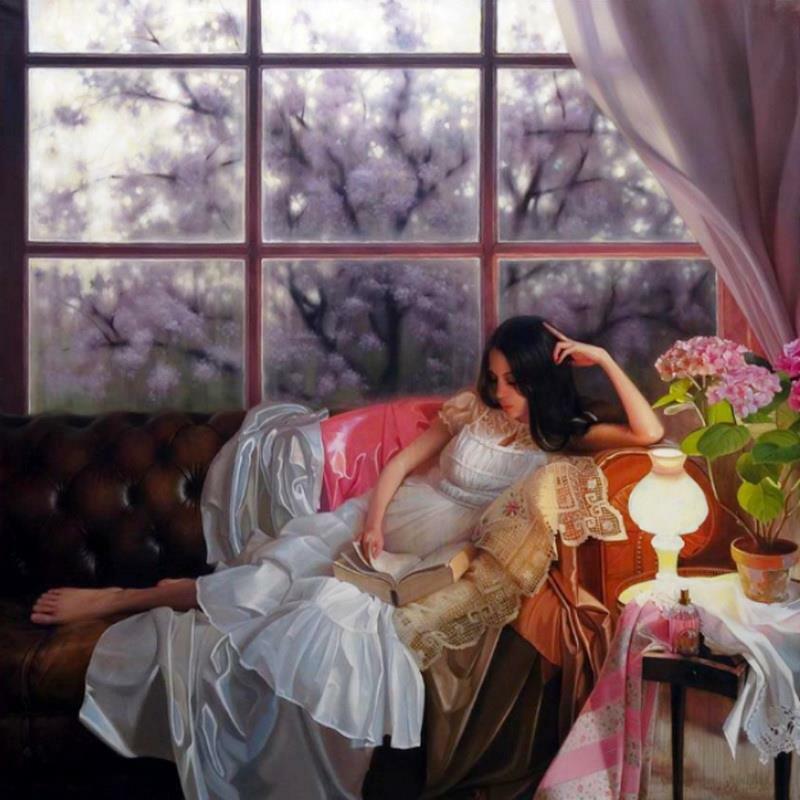 His oil paintings capture the light reflections very effectively and most of his subjects are women. 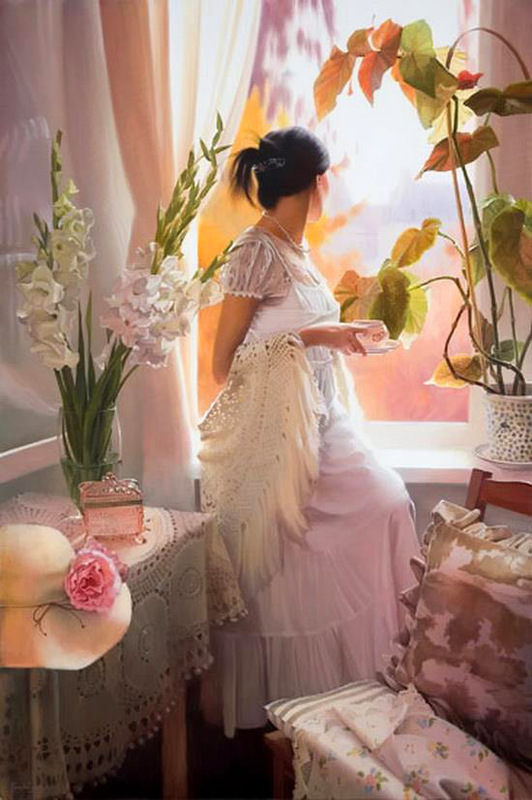 Andrei’s work has been exhibited in many fine art galleries and most of his oil paintings are owned by private collectors. 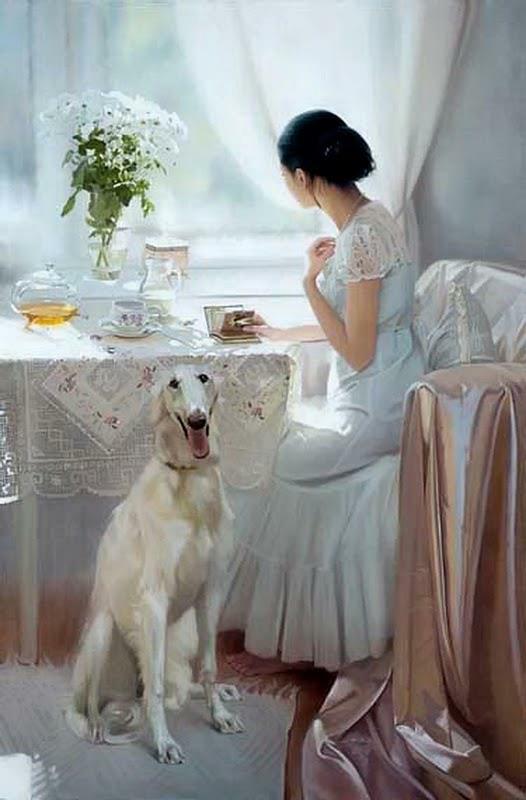 Andrei is a Russian artist who has brilliant artistic talents.